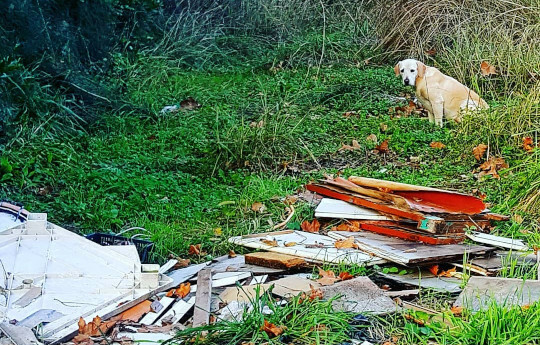 The Campania Region, together with Apulia, Calabria and Sicily, is undoubtedly one of the most critical Italian territories for the phenomenon of stray animals and canine overpopulation. 9.4% were returned to their legitimate owners, while the others followed two paths: some were placed on the territory of origin after neutering, the others (most of them) ended up in the 84 official shelters. 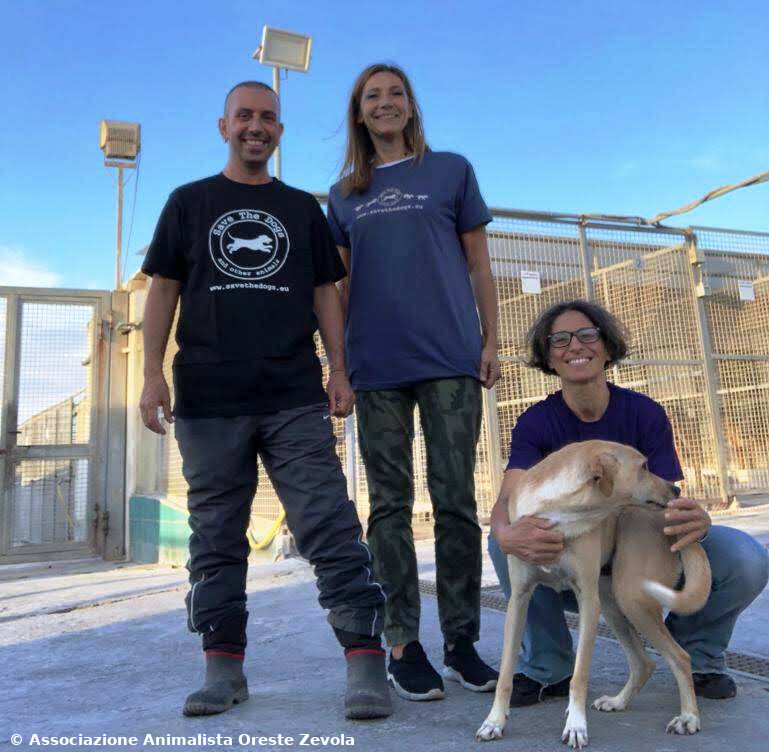 At the end of 2017 the dogs in these facilities were 16,623, the highest number after that of Apulia (which registered 20,672 presences). It is in this region that the first project Too Many Puppies, funded by Save the Dogs, is starting. 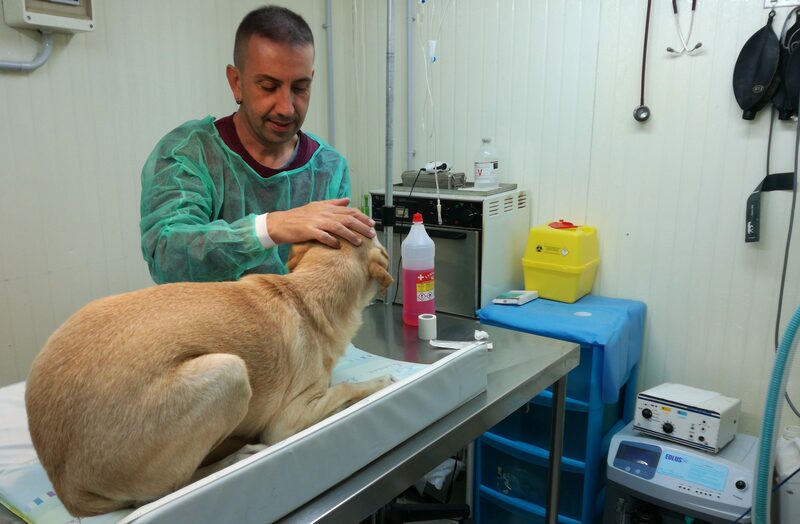 Activities: neutering, microchips and leishmania tests for 100 dogs; collaborations with local veterinarian and a vet-assistant.